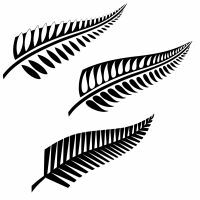 Fern is the symbolic plant of New Zealand, where many species of it grow, from the smallest to the ten metres high. It is often represented as an unfurling frond, named Koru, which symbolizes new life, a new beginning. 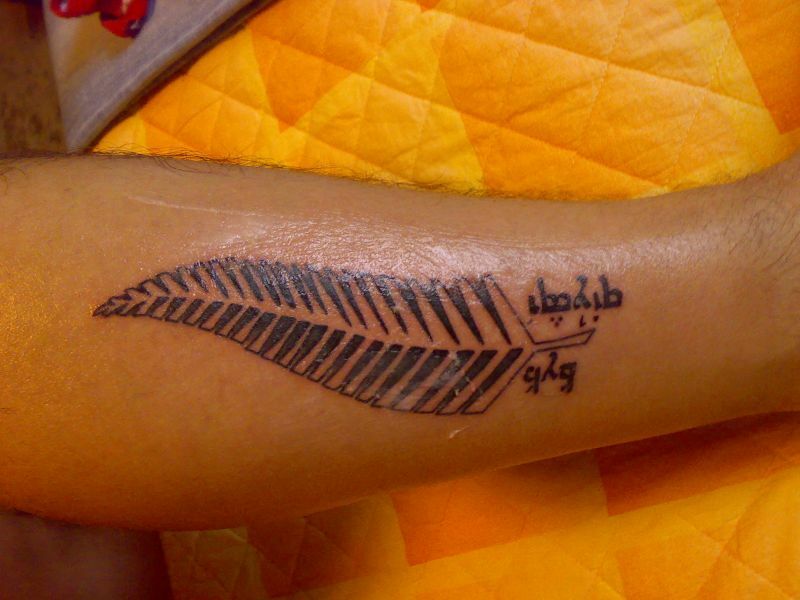 The fully unfolded fern frond means life and tranquillity, and it´s a symbol of Maori pride.